STEAM Powered Family ~ Page 3 of 97 ~ Embracing Science, Technology, Engineering, Arts and Math in education. 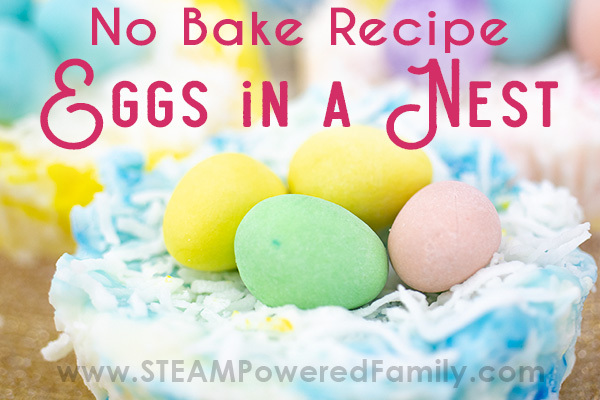 Delicious no bake recipe for kids to make this spring! Coconut Ice is a heritage recipe that makes the perfect nests for these cute and yummy Eggs in a Nest. 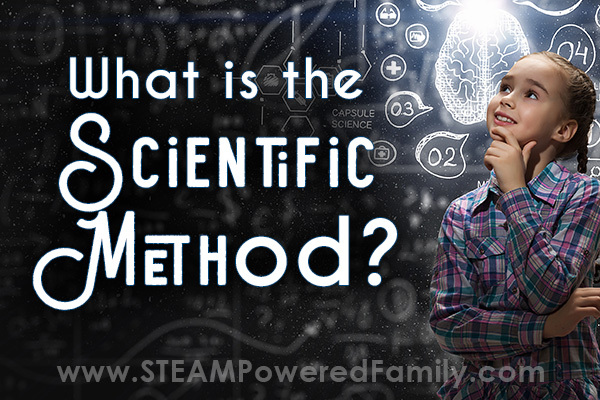 Learn the Scientific Method including the steps and how to use them for your next assignment or science fair project. Includes scientific method worksheets plus books that explore the scientific method steps. Not your typical Skittles Experiment! 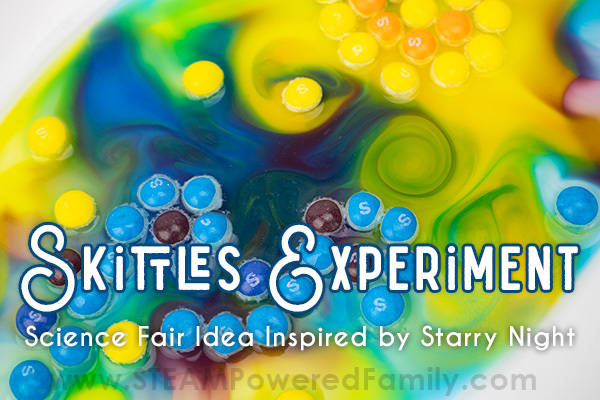 Inspired by gorgeous Skittles colors we used the scientific method to create a stunning science fair project that uses science, creativity, imagination and, skittles and water, to create beautiful art. 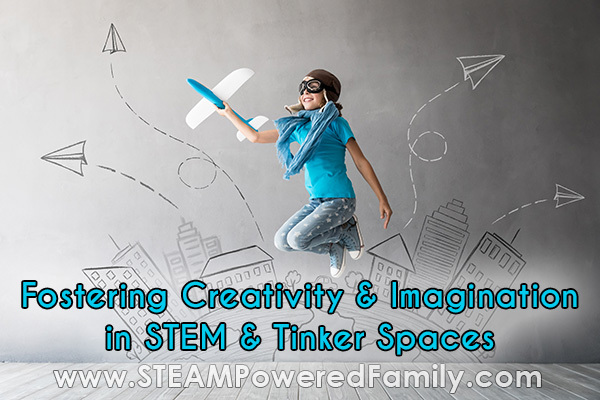 Are your kids struggling to come up with projects and ideas in their tinker space? Foster creativity and imagination in STEM with these concepts and resources. Lavender bath bombs are a wonderful way to relax and unwind at the end of the day. 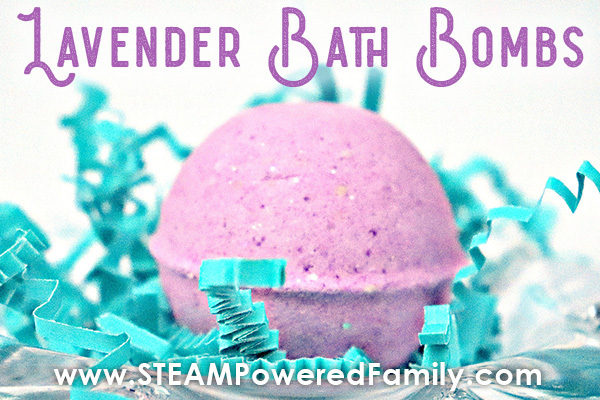 With this recipe make your own soothing lavender bath bombs or turn it into a wonderful activity with the kids to promote self care and positive mental health practices.